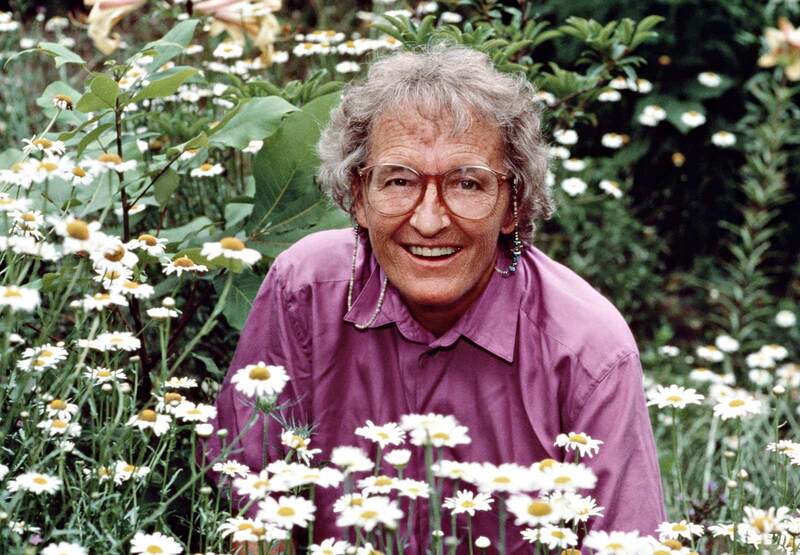 Death’s Best Friend – Sig Nordal, Jr.
April 2, 2018 Sig Nordal, Jr.
Elisabeth Kübler-Ross later applied the same five stages she identified in the process of dying—denial, anger, bargaining, depression, and acceptance—to the process of grieving. As with dying, she never meant to imply that grief was contained to just five feelings, or that the stages were linear, like levels in a Nintendo game. “They were never meant to tuck messy emotions into neat packages…. Our grief is as individual as our lives,” she wrote in On Grief and Grieving. Kübler-Ross found it laughable how some doctors had the gall to hold an essential organ in their hand but had no capacity for ambiguity.